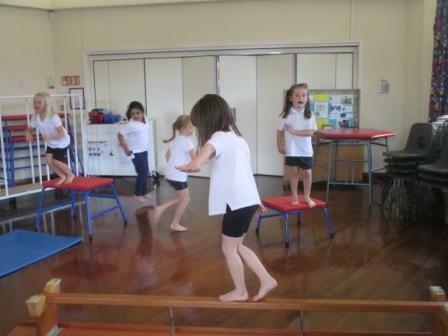 We have had an amazing lesson with Coach Clare. 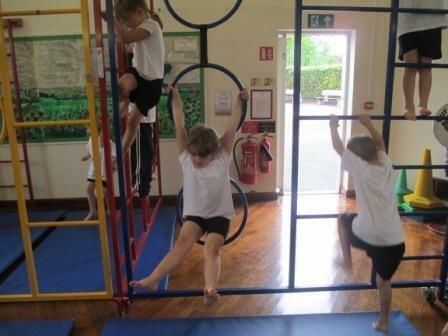 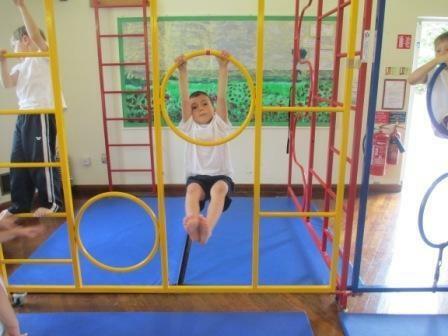 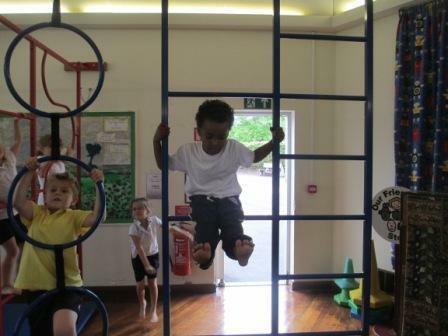 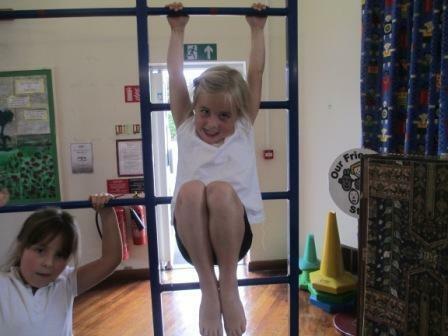 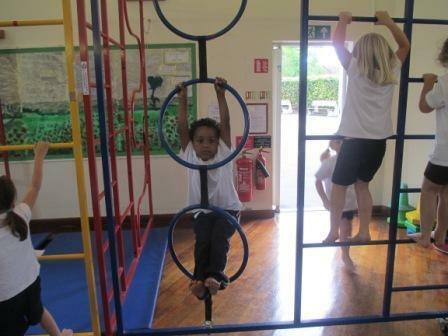 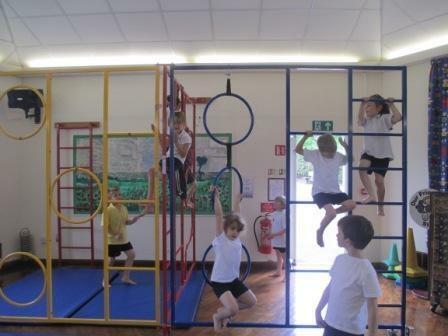 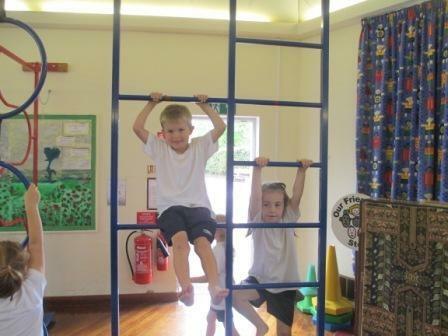 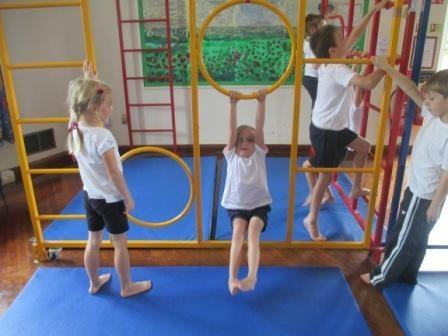 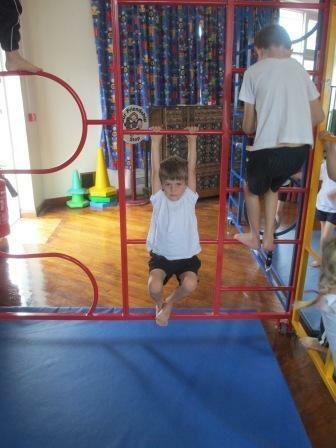 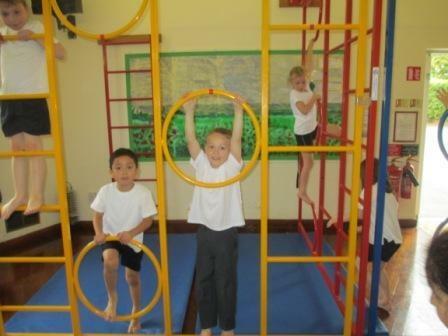 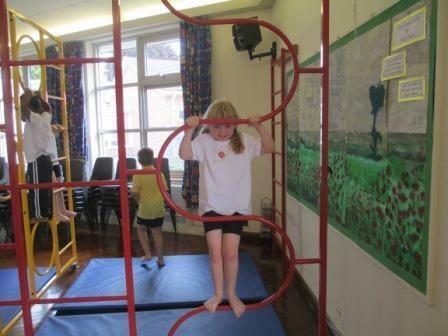 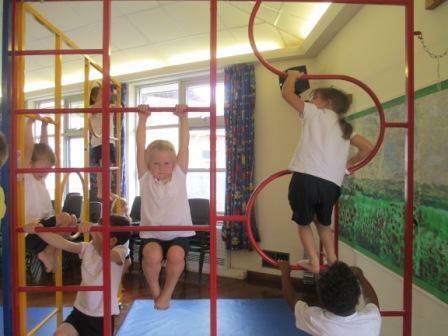 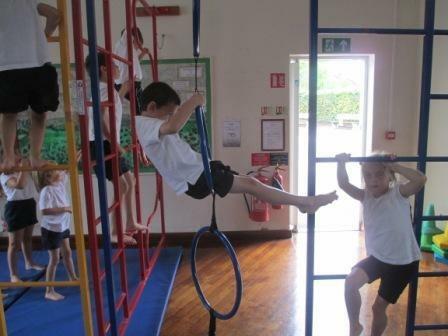 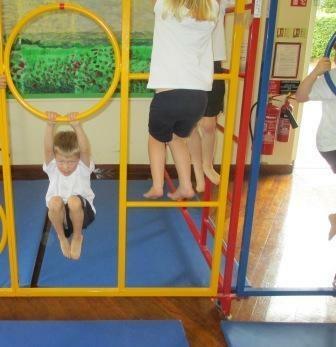 We used the big apparatus to travel on, jump off and make different shapes. 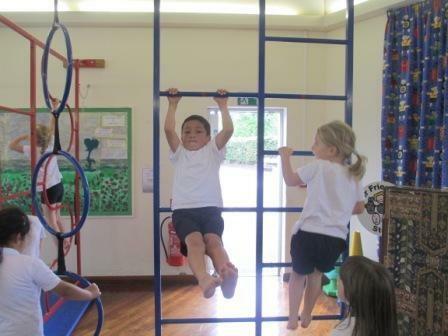 Miss Angus was very impressed!